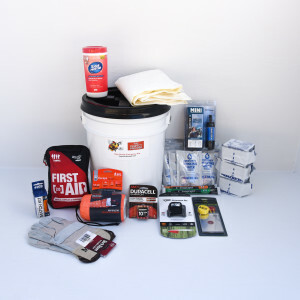 Disasters and emergencies happen. What do you do when you and your family are stuck at or forced from your home? Possibly without food, water, light, warmth, or working bathroom facilities, or maybe even injured. 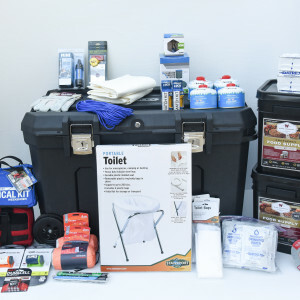 Our Emergency Kits are the highest quality and loaded with the things you need and nothing you don’t. 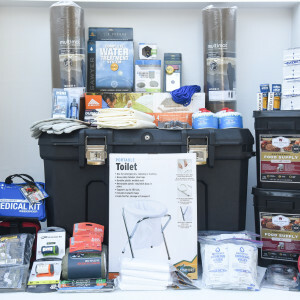 Unlike other Emergency Kits on the market, ours leave room in the pack for personal items, clothing, eyeglasses, medicines, important paperwork, etc. 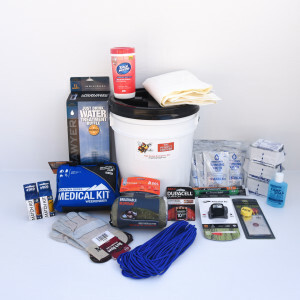 If you don’t see exactly what you want, click here for Custom Kits.